Your SEO presence is not just a big deal – it’s a HUGE deal. That is, only if you want more traffic, more leads, more conversions and more sales. Leads. Conversions. Sales. Do I have your attention yet? Here’s the deal, though: To get those three covetables, you need a good SEO presence. A solidSEO presence. And how do you build that? With a blog, of course. 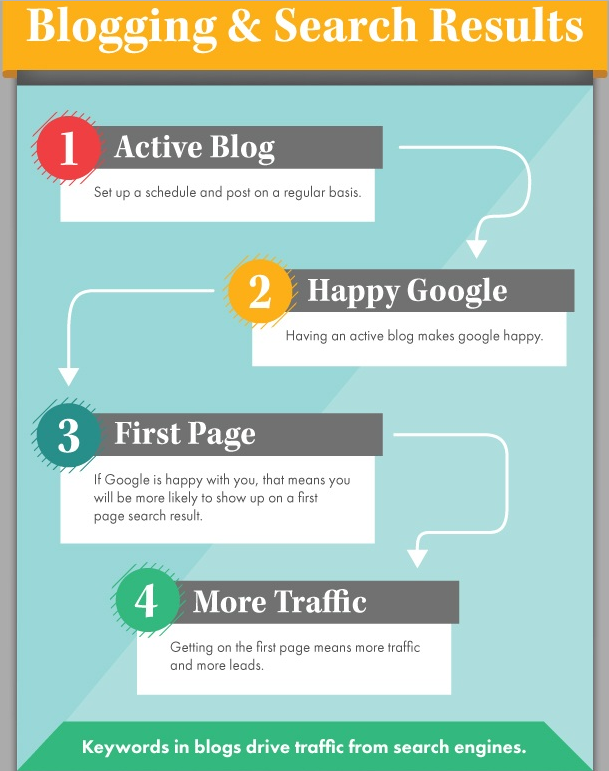 Blogging is one of the ultimate ways to rank in the SERPs (search engine results pages). 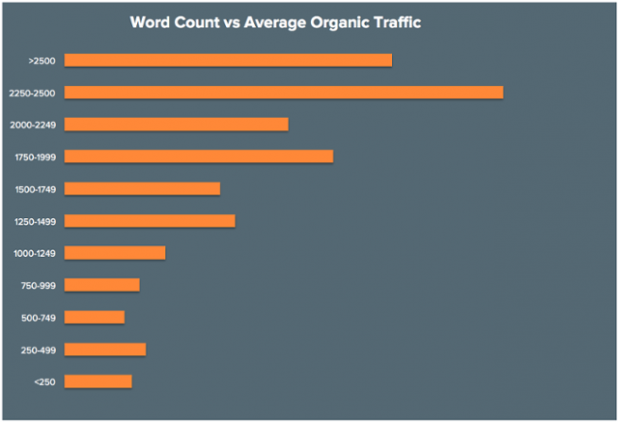 If your SEO presence is a huge deal (and it is), having a business blog is an even HUGER deal. A high-quality blog can take your brand from zero to hero, much like that wimpy Greek teenager who hones himself (with help, according to Disney) into Hercules. Why? Because a blog is great for search engine optimization. They’re really easy to start. Like, stupidly easy. All you need is a good blogging platform for your domain, such as WordPress. They’re fun. They add an element of personality and life to your site, and they invite engagement, discussion, and sharing. They position you as an expert in your field. You’re sharing knowledge you’ve gained from hard work, experience, and effort – that’s a worthy task. If you’re convinced, it’s time to get blogging. After all, there’s no time like the present to improve your SEO presence.